My Wonderful Fran is a touching memoir of a very talented girl by her father. It covers her life in a very natural and straightforward way, covering her likes and dislikes, family relationships, holidays, school and sports. While the word Aspergers is used a lot in the book, it's really much more a study of how schizophrenia can quietly enter the lives of families and how powerless we can be without appropriate support networks. If you're the parent of a child with schizophrenia or chronic depression or if your child has been behaving suspiciously with possible intentions of suicide, then you need to read this book. 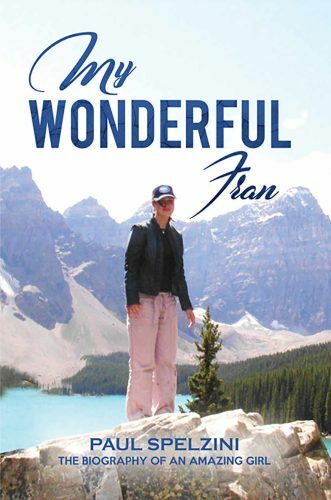 Ultimately, My Wonderful Fran is about how even the brightest and most gifted of us, with the best of families, can stumble in difficult circumstances. Honesty Clause: I was provided with a copy of this book free of charge for review purposes.